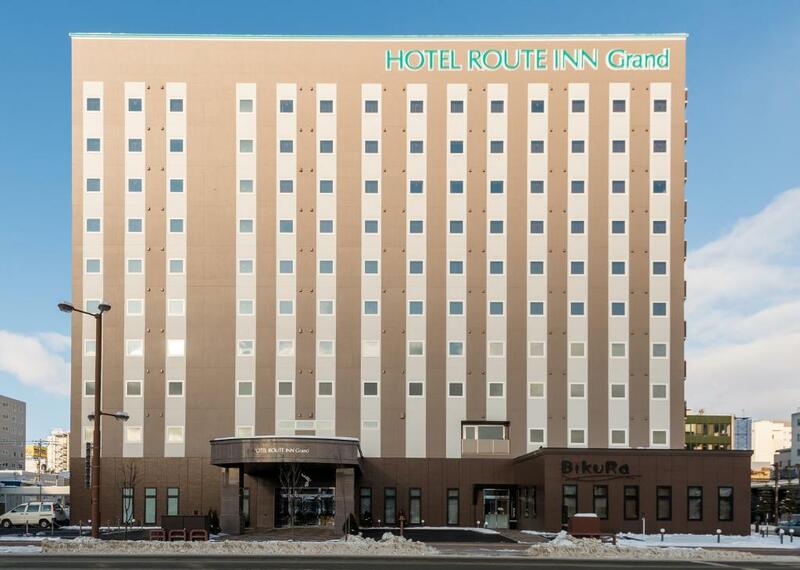 Lock in a great price for Hotel Route Inn Grand Kitami Ekimae – rated 8.7 by recent guests! Hotel is clean and very well located. Buffet was great with helpful staff and clean onsen. Thank you. I enjoyed my stay very much. Nice, clean and cozy hotel, just opposite the train station. Very friendly and helpful staff. Good breakfast. Very good restaurant. 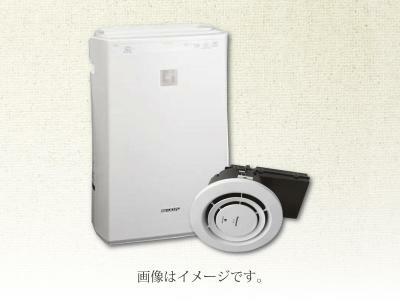 Comfortable room with sound-proof windows; although located on a busy street, you hear nothing from outside. Visited second time. 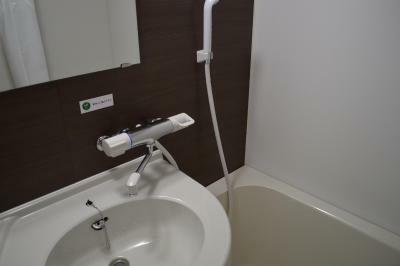 Good accessibility from train station, clean room and nice staff. Price is also very reasonable. Check in very quick and efficient. Pleasant front office staff, good service. 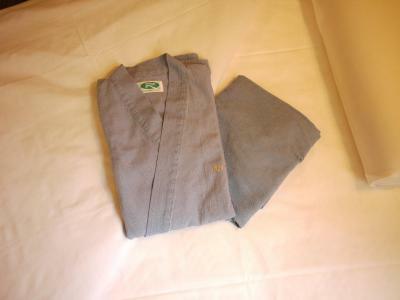 Comfortable bed and pillows Clean environment and good location. 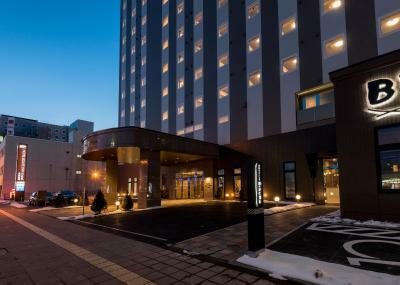 Stayed twice at same chain during my 14 days trip throughout Hokkaido. 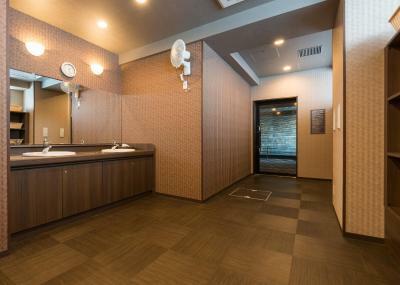 This is a classic Japanese chain hotel with all the conveniences you would want from such a hotel. 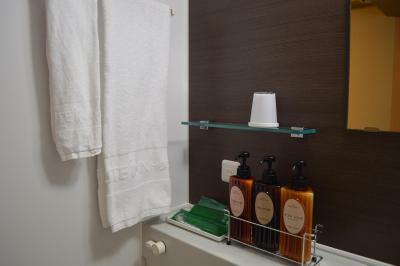 It is located right in the heart of town, with ample onsite parking. The hotel staff are incredibly kind and polite and the slight language barrier was not a problem at all. Be it issuing us with multiple parking exit tickets so that we could go out for dinner to drawing out a detailed map for finding an electric pin adapter, they went out of their way to be kind to us. There is free coffee (real coffee!) 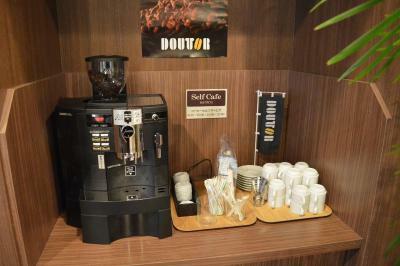 and tea in the reception area and their restaurant serves very delicious and affordable meals. The rooms are simple, but are fitted with everything that you might need. While we had a rental car, I did note the hotel's location right across the road from the rail station, which seemed super convenient. All in all, a fantastic hotel for a short stay in town! 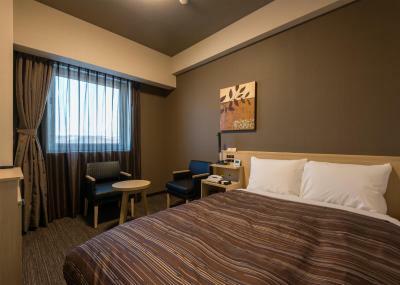 Hotel Route Inn Grand Kitami Ekimae This rating is a reflection of how the property compares to the industry standard when it comes to price, facilities and services available. It's based on a self-evaluation by the property. Use this rating to help choose your stay! 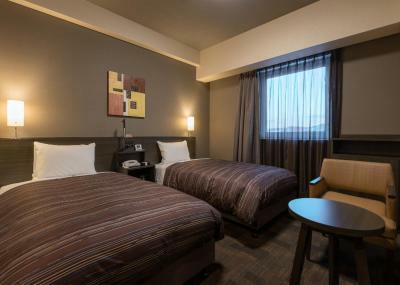 21 miles from Yama no Aquarium, Hotel Route Inn Grand Kitami Ekimae is located in Kitami and has air-conditioned rooms. A hot spring bath is available for guests. Guests can enjoy a selection of European cuisine in the in-house restaurant. 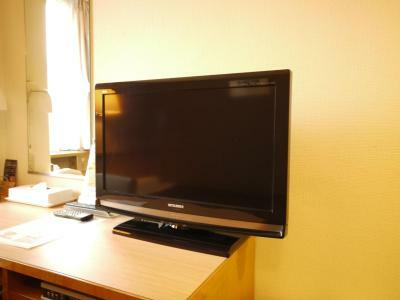 The rooms in the japanese-style business hotel are equipped with a flat-screen TV. 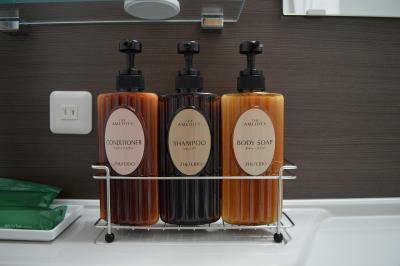 All rooms are equipped with a private bathroom with a bath and free toiletries. 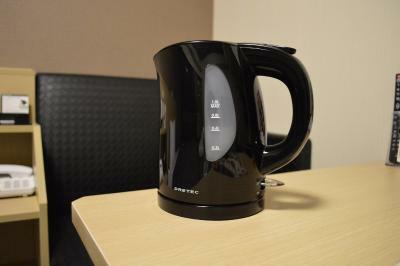 All guest rooms will provide guests with a desk and an electric tea pot. 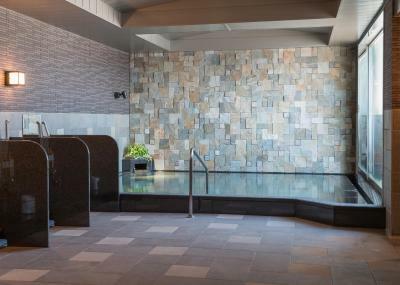 Kitakitsune Farm is 21 miles from Hotel Route Inn Grand Kitami Ekimae. 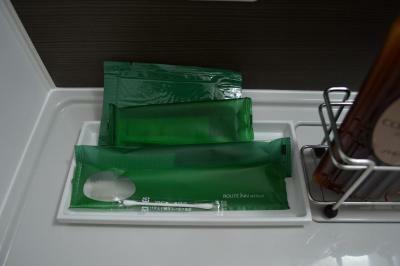 The nearest airport is Memanbetsu Airport, 22 miles from the accommodation. 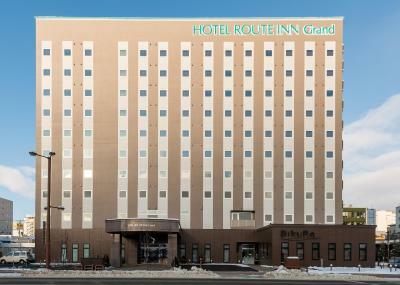 When would you like to stay at Hotel Route Inn Grand Kitami Ekimae? This single room has a sofa, electric kettle and air conditioning. 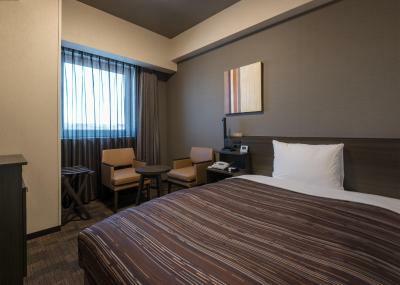 This single room features a flat-screen TV, air conditioning and electric kettle. This double room has a sofa, flat-screen TV and electric kettle. 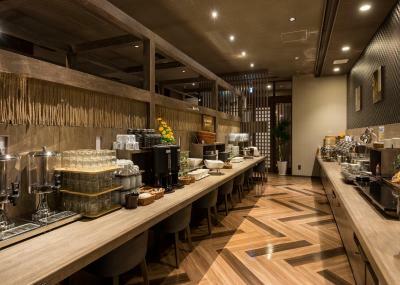 House Rules Hotel Route Inn Grand Kitami Ekimae takes special requests – add in the next step! 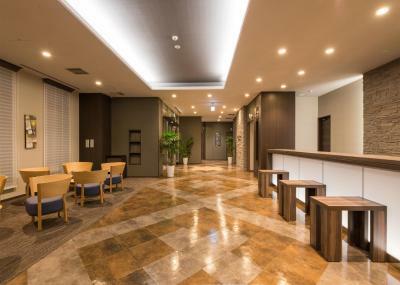 Hotel Route Inn Grand Kitami Ekimae accepts these cards and reserves the right to temporarily hold an amount prior to arrival. -Small room -Breakfast coffee could be better. -Had to queue for check-in. Shower temperature changed and felt a bit cold several times. Bed mattress was very hard and uncomfortable. Pillow was high and hard so felt uncomfortable too. 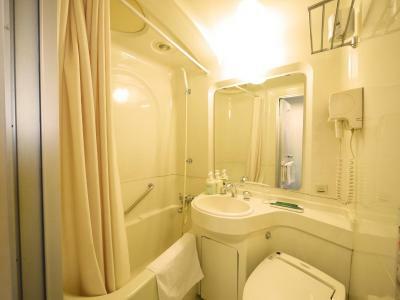 Bathroom was very small and smelled urine. Rooms were a tad small however of no issue since we were out the whole day. 2 mid-size bags would fit the room but not larger bags . 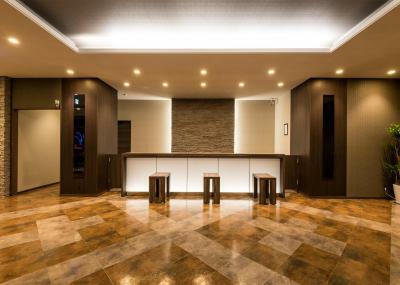 Very new and clean hotel. Good facilities. 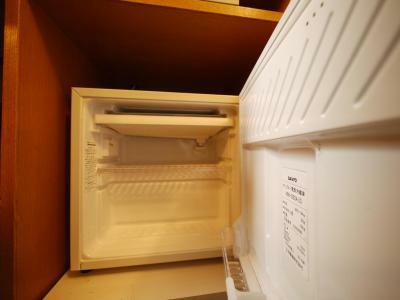 The rooms are a wee bit small, but that's quite common in Japan! 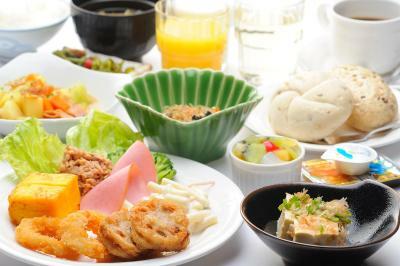 I didn’t read the receipt (for the bought breakfast, green paper) the staff gave me well and I didn’t know that I shouldn’t go to the hotel’s restaurant wearing yukata and slippers as it is in all other hotels. I didn’t receive any signals from the restaurant staff nor other customers that I’m doing something inappropriate which is nice, but I still felt very uncomfortable with this fact. I think the hotel staff should somehow make it more clear so this won’t happen again. The hotel's phone number was not recognised by GPS. We called the hotel for direction but received little help since none of its staff spoke English.